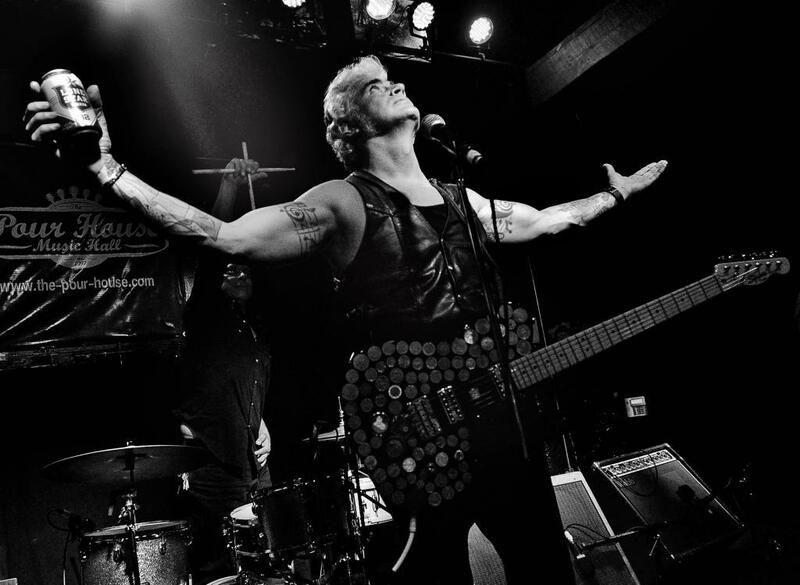 'Call Me Lucky' from Dale Watson was released February 15th via Red House Records. If those sound like fighting words from a musician who does everything his own way, you’re right. 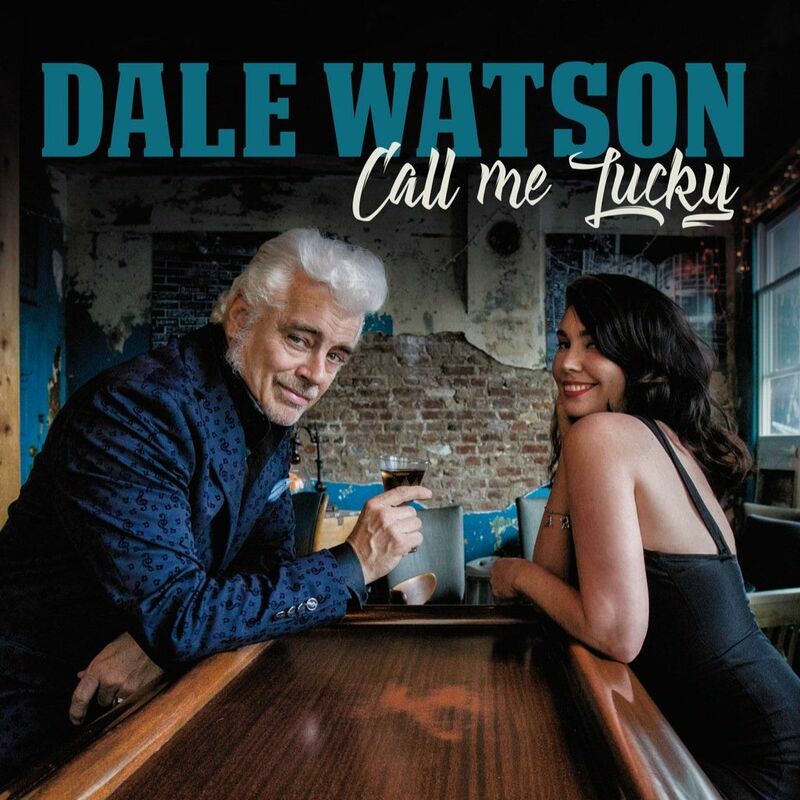 A casual listen to Dale Watson’s just released CD Call Me Lucky might have you scratching your head. 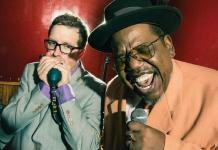 Why is American Blues Scene doing an interview with an artist whose vocals sound a lot like Johnny Cash? Add to that his pedal steel guitarist Don Pawlak who has that sweet siren in the tradition of late ’50s Nashville trucker songs before country started stealing from Poco, The Byrds, and The Eagles. It was a shot across the bow to Dale. His response was to give the name Ameripolitan to his style of music and that of others who honor country’s heritage. If this sounds like the same kind crap blues music has taken for more than half a century, you may begin to understand why I’m talking to this guy. Don’t forget it was Sam Phillips’ Sun Records who first recorded Howlin’ Wolf along with Johnny Cash, Elvis Presley, Jerry Lee Lewis and Roy Orbison. And Dale has recorded Call Me Lucky and several other albums at both of Sam Phillips’ Memphis studios. Call Me Lucky is real music, and it’s the best CD Dale has put out in more than 24 years of recording 27 albums. What it shares with the best in blues is honesty, simplicity and truth. And like Johnny Cash, Dale’s talent transcends the boxes music industry people like Blake Shelton try to put on music they sell by the pound. Repeated listenings to Call Me Lucky had me saying to myself that this guy disproves the old saw about Cash that they don’t make ’em like that anymore. It’s a disservice to say Dale channels Johnny Cash, because he’s his own man. What he does do is give you that same kind comfortable feeling I get when I listen to Cash or watch a John Wayne film. Again, he’s all about truth, honesty and simplicity. 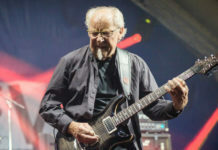 “Johnny Cash is a big influence obviously, and what I learned about Johnny Cash is that he can still sound like a happy beat and still have a very haunting tonality to a song. So, he can still write a toe tapper and still be sad which is kinda like “Run Away:” Run away from me hon’/Don’t let me drag you down/I know how/Take off and run/You’ll only waste your time/Hangin’ round. 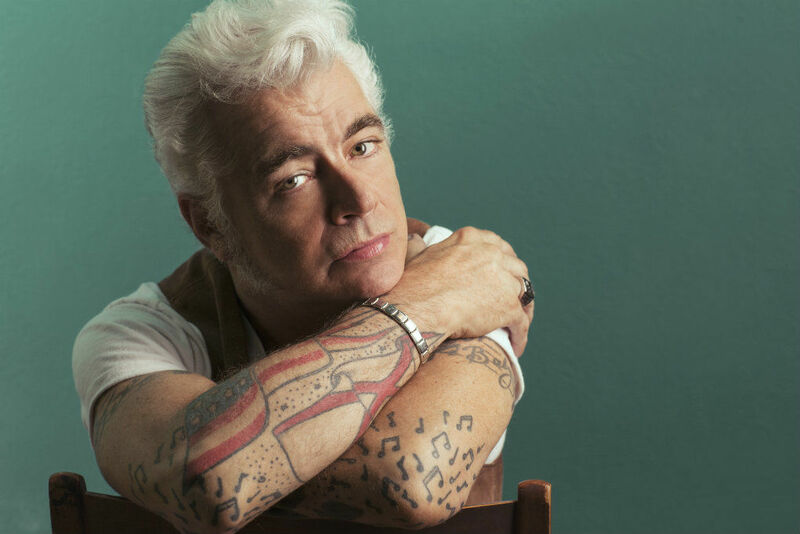 “I found that particular advice for me hit home,” says Dale, “and made songwriting more accessible to me because I’ve never had that big a vocabulary to be that descriptive and flowery in my writing. So, it opened up a new world for me to be able to write what I feel.” Eight of the songs on Call Me Lucky are under three minutes long. The other four are under four, and they all deal with common folk issues. Now, tell me this guy isn’t a bluesman! Next articleWorld Premiere Track From Blues Hall of Famer Johnny Shines “The Blues Came Falling Down” From 1973 Live!